Alisemarie came from a large family of artists and musicians. 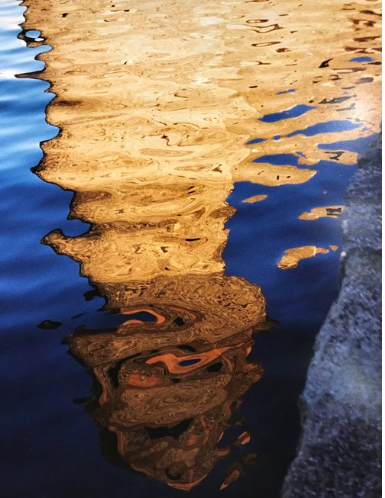 She discovered photography as her medium when she bought a one-way ticket to Paris at midlife and proceeded to soak up the beauty of the countryside, capturing it with her camera. Moving from Albany, CA, to Fort Bragg has been a dream realized for Alisemarie. In her own words: "Nature's designs fascinate me. They capture my eyes and draw me in. They teach me their wisdom and bring me a deep sense of peace. This is an inner peace that I want to share. My hope is to share these gifts I received with you." 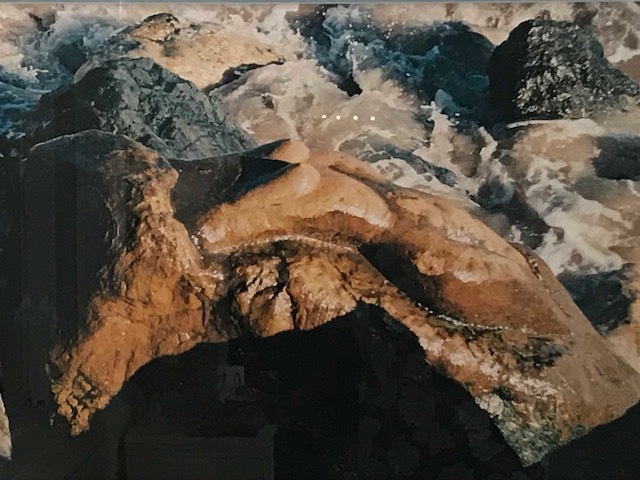 Come see Alisemarie, our Featured Artist, and her stunning works of photography on First Friday Art Opening, July 6, 2018, at Edgewater Gallery at 356 North Main Street in Fort Bragg from 5-8pm, and continuing through July 31. Light refreshments will be served. Don't miss our artist talk at 6pm. Admission is Free.